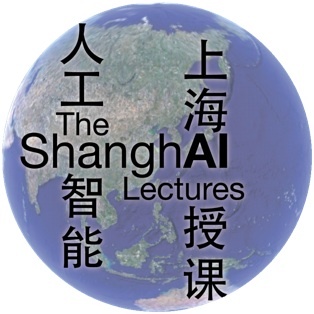 This week we publish the third of the ShanghAI Lectures 2013 Edition on Robohub — we will release a new lecture from this series every Monday until the series is complete. Please use the comments section below to send us your questions, and we will do our best to respond! You can learn more about the ShanghAI lectures here. This week’s lecture discusses an important problem: how ‘symbols’ and language emerge and are ‘grounded’ from the flow of sensory-motor data. In this lecture, Angelo Cangelosi, Director of the Centre for Robotics and Neural Systems at the University of Plymouth, explains the developmental approach to robotics (and psychology) and offers a remarkable example of ‘synthetic methodology’ for the study of children’s intellectual development. Cangelosi, who’s original background is in psychology, is a leading researcher in developmental robotics. Notice the experiments on the emergence of natural number from sensory-motor data flow. Aren’t they intriguing? Do you remember ‘Where mathematics come from?’ by Lakoff and Nuñez? You may also check Nuñez’ s lectures in the ShanghAI archive! This year the ShanghAI Lectures have been more ‘distributed’ than they had been in the past. While Rolf and I have developed the main ideas for the embodied cognition approach to AI and Robotics following the approach described in ‘How the Body Shapes the Way We Think’, in our text book we have devoted significant space to describing overlapping perspectives of embodied cognition from different researchers. Some lectures have been ‘hosted’ sites other than Madrid or Zurich. This was the first lecture broadcast by the University of Plymouth. Vincent Mueller is a philosopher with the Anatolia College Thessaloniki and the University of Oxford. He is the coordinator of euCogIII, the largest and most important European network cognition science researchers. With almost 1000 members, euCogIII spans many disciplines, including AI, neuroscience and philosophy. A central aspect of ’embodied intelligence’ or ’embodied cognition’ is the the fact that part of the ‘control’ is offloaded to the physical dynamics of the agent, in what is called ‘morphological computation’. In order to exploit morphological computation in the development of artificial cognitive agents, and to better understand its role in natural intelligence, quantitative models are needed. In this lecture Helmut Hauser proposes a possible model, and also shows how issues related to morphological computation are intertwined with soft robot modeling. Helmut Hauser is with the AI Lab of the University of Zurich and is one of the few people who dares to look for quantitative models of morphological computation (another one is …myself :-)). 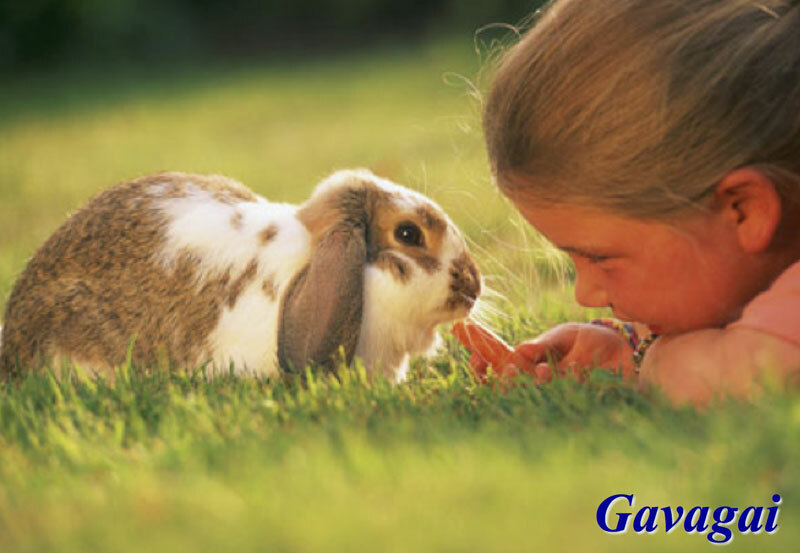 While in the classical approach “intelligence” was essentially viewed as information processing taking place in the brain, the more recent insight that interaction with the environment is of central importance is gaining acceptance. This has led to the metaphor of embodiment, i.e., that intelligence is always a property of an entire organism — an idea that has far-reaching implications and often leads to surprising insights, but which has not so far been widely exploited in industry practice. These lectures about Natural and Artificial Intelligence have been held via videoconference at the University Carlos III of Madrid in Spain, the University of Zurich in Switzerland, Scuola Superiore Sant’Anna of Pisa, Italy, Humboldt University Berlin in Germany, University of Plymouth and University of Salford in the UK, and 10 other universities around the globe. Students from the participating universities are still working together on the exercises, using Webots by Cyberbotics, and Ludobots by the University of Vermont. The lectures have also been streamed to allow remote participation to anybody. The ShanghAI Lectures differ from ‘conventional’ MOOCs as they exploit telecommunication technology to build a global, distributed lecture hall that allows rich interaction rather than simply implementing the good old fashioned TV broadcasting model on a different medium. They also differ from other AI courses as they propose a new paradigm approach to embodied cognition (a.k.a. AI and Robotics). It is a kind of Copernican revolution with respect to GOFAI and its robotics application — and thus a research program for the coming decades. This year I coordinated the lectures, with help from Prof. Rolf Pfeifer and Dr. Nathan Labhart at the University of Zurich . Rolf Pfeifer and I provided the context (introduction, moderation, and conclusion). As always, there were 2-3 invited guest lectures each week.